A Cranford Police Officer was charged and arrested over the weekend for 4th Degree criminal sexual contact and 2nd Degree official misconduct, authorities announced today. Following an investigation by the internal affairs bureau of the Cranford Police Department, Brian Thomas DOB: 7/25/1974 turned himself into authorities on Friday, said Prosecutor Theodore Romankow. 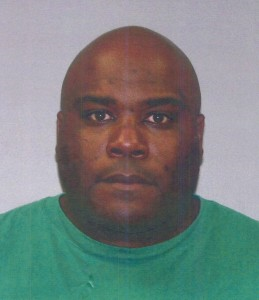 Thomas is accused of assaulting a woman while on duty and in uniform on June 22, 2011. Chief Eric Mason of the Cranford Police Department said Thomas, a 12-year veteran of the department and a 16-year member of law enforcement, was suspended without pay following his arrest. Thomas was lodged in the Union County Jail on $150,000 bail.